How to makes a good PCB Stack-Up? How and why to plate copper onto PCB? 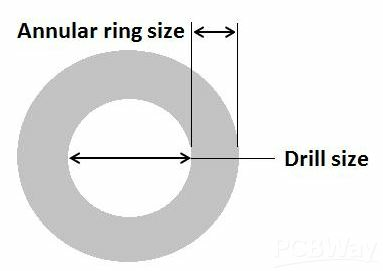 How important is Dielectric Constant to your PCB Design? 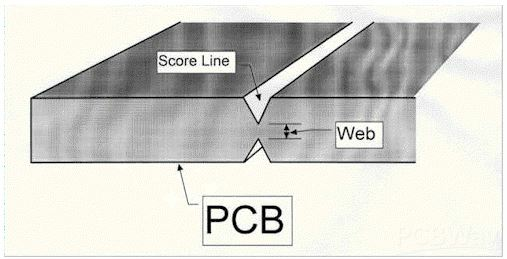 What is Aspect Ratio in PCB industry?